If you want to get 'off the beaten path' & away from the crowds, you will need to be well equipped. One thing you will need to successfully get way away from the masses & RV parks is a good map. A detailed map that lists most dirt roads is advisable for backcountry road travel. Some of these same maps also detail the areas hiking trails & backpacking camp spots. Large map books are convenient but sometimes aren't as thorough as the standard NFS issued maps. Most maps these days, have longitude & latitude grids for use with your GPS system . BenchMark Map is a must have! Even-numbered routes usually increase from west to east. Odd-numbered routes, from south to north. Dirt Roads are usually represented by light gray lines, thin double lines or even dashed double lines. Make sure you follow your desired route through to the end to make sure it doesn't extend to a dead end or result in a locked gate. Contact the local ranger or BLM office to find out about gate closures. Or even possible road closures. Familiarize yourself with Backroads / Forest Service Roads (usually dirt roads) if you are planning on heading into the mountains, deserts or back country areas. You may even want to check road conditions before you head out on your adventure. During summer months you are most likely to experience open roads without adverse conditions. 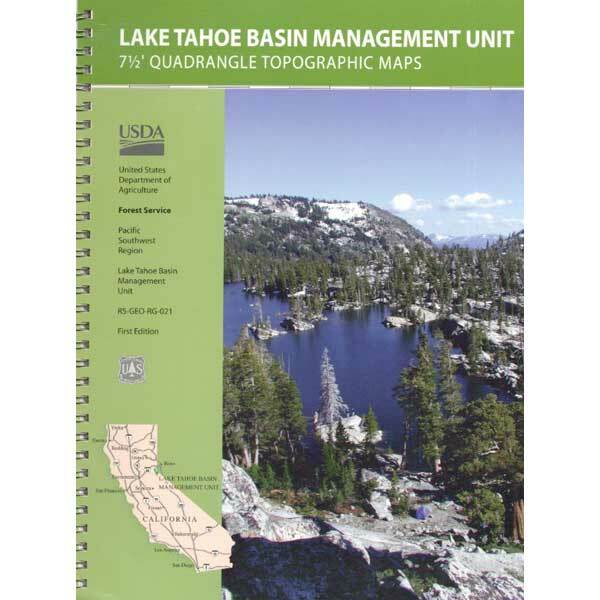 Large Map Books of back country regions are becoming ever popular. 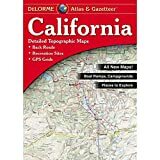 Book maps, such as Thomas Brothers California, DeLorme or Benchmark cover the entire state! Your best bet for super detailed coverage is still the area BLM map or Forest Service NFS USDA maps. Tom Harrison Maps are some of the best maps out there & they are tear-resistant plus waterproof, so they'll last. Planning your road trip & what route you will take before you leave is advised. Re-routing & assessing the situation along the way at a dinner stop or roadside bathroom break is also helpful. New technology producing great stuff: Global Positioning Systems are almost a necessity for logging that perfect trailhead or backwoods campsite. Maps online are only for reference and convenience! Make sure you have another map or tow for cross referencing. Do not depend on digital cell phone service in the boonies. Real maps, paper topo maps have accurate details, asy to read, recommended for backcountry routes & forests back roads.